Hawaiʻi unions representing 130,000 workers across the state announced their continued support for Tulsi Gabbard and endorsed her re-election to represent Hawaiʻi’s Second Congressional District. The endorsements come from HGEA, Hawaiʻi’s largest union with nearly 43,000 members from all islands, ILWU Local 142, the Seafarers Union, and the Hawaiʻi State AFL-CIO, a voluntary federation representing 73 local affiliate unions and councils across the state. “I’m grateful to have earned the continued support and trust of Hawaiʻi’s working men and women who serve our communities, residents, and visitors day in and day out. 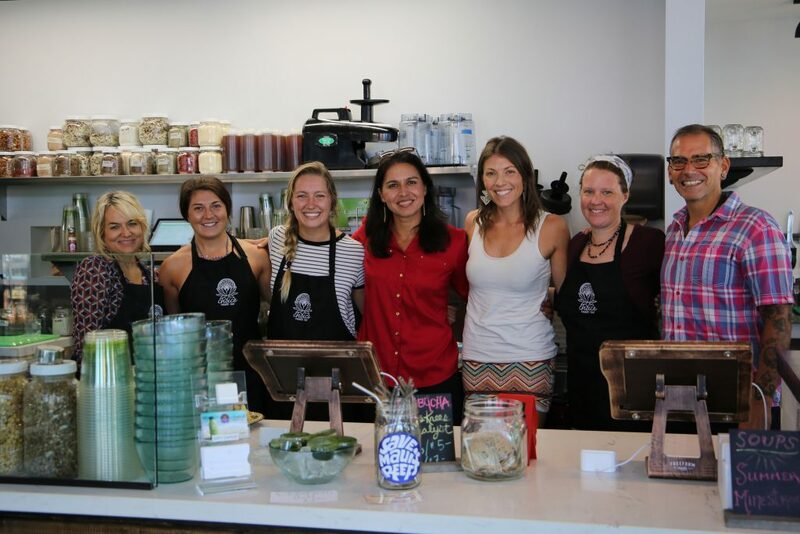 I remain committed to serving and fighting for every worker to earn a living wage, equality in the workplace, and access to quality healthcare, education, and affordable housing,” said Congresswoman Gabbard. “On behalf of the 43,000 members of the Hawaiʻi Government Employees Association and the AFL-CIO, our Board of Directors has unanimously endorsed Tulsi Gabbard’s re-election to continue serving the people of Hawaiʻi in Congress. We are so grateful to Tulsi for her dedication to improving the lives of working families in Hawaiʻi and for her commitment to supporting our organization’s mission to preserve and advance employee rights and benefits through collective bargaining, legislative advocacy, and political action,” said Randy Perreira, HGEA Executive Director and Hawaiʻi State AFL-CIO President. 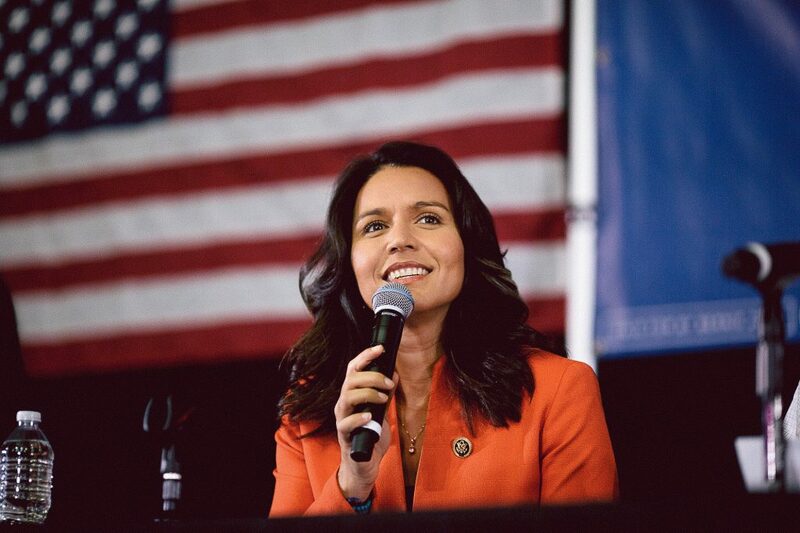 “The International Longshore and Warehouse Union Local 142 strongly endorses Tulsi Gabbard’s re-election to Congress. She has fought to protect the interests of our workers and their families here in Hawaiʻi and helped our sugar workers on Maui transition to new employment and obtain training opportunities when the state’s last sugar plantation closed down. We look forward to Tulsi’s continued leadership in Congress for our 18,000 members in Hawaiʻi, who are employed in every major industry, including longshore, general trades, tourism, and agriculture,” said Donna Domingo, ILWU President. 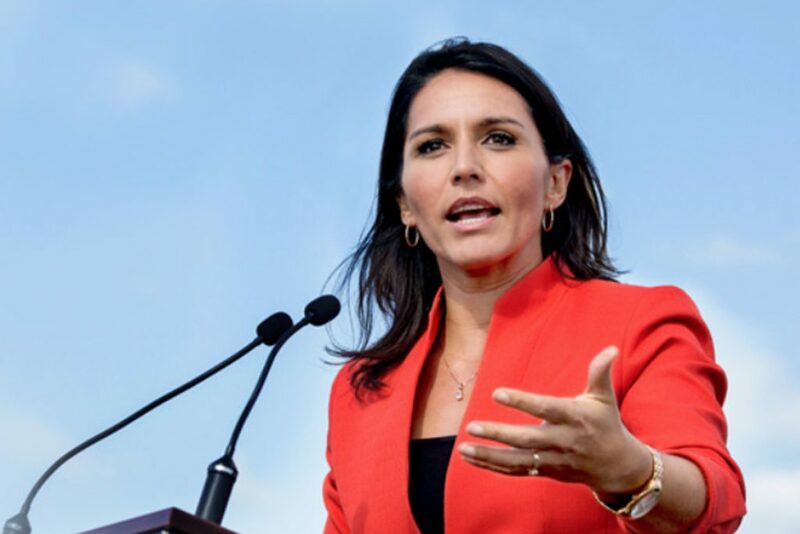 “During Tulsi Gabbard’s three terms representing the people of Hawaiʻi’s Second Congressional District, she has demonstrated solid support for the men and women of the US Merchant Marine. She has been with us in support of the Jones Act, the Maritime Security Program, and cargo preference. She has been a fighter for all workers. As a military veteran, Tulsi knows what it means to have those who serve with you protect your back. The SIU is proud to stand with Tulsi,” said Michael Sacco, Seafarers International Union President. Tulsi Gabbard is a Democrat who has served as the US Representative for Hawaiʻi’s Second Congressional District since 2013, representing rural Oʻahu and all of the neighbor islands. 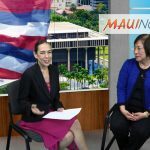 She is running for re-election and has also announced the endorsement of the Sierra Club, both the national organization and the local Hawaiʻi Chapter. According to her campaign, Gabbard does not accept donations from corporations, lobbyists, or political action committees. She is a member of the House Armed Services Committee and the House Foreign Affairs Committee and is a Major in the Hawaiʻi Army National Guard where she served on two Middle East deployments. 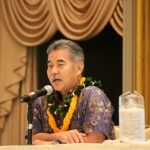 The Hawaiʻi Government Employees Association is the state’s largest union with nearly 43,000 members from all islands. 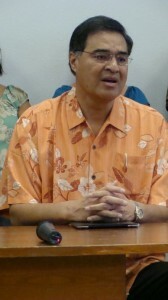 The Hawaiʻi State AFL-CIO is a voluntary federation representing 110,000 members from 73 local affiliate unions and councils across the state. ILWU Local 142 represents approximately 18,000 Hawaiʻi members who are employed in all of the state’s major industries, including longshore, general trades, tourism, and agriculture. The Seafarers International Union represents 18,000 members across the United States, including about 2,000 Hawaiʻi residents.